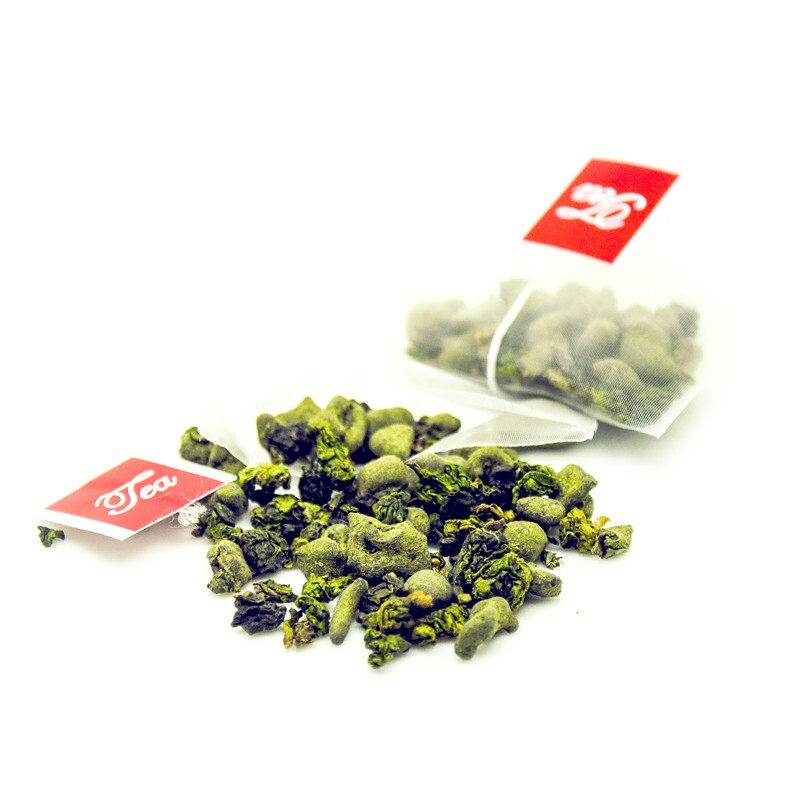 This tea is a mix of Tie Guan oolong and Ginseng oolong tea. 10pcs sachets per gift box. 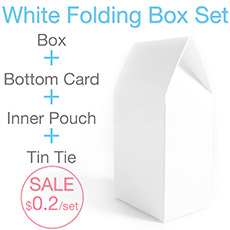 Bulk packing in aluminium coated kraft paper bags. 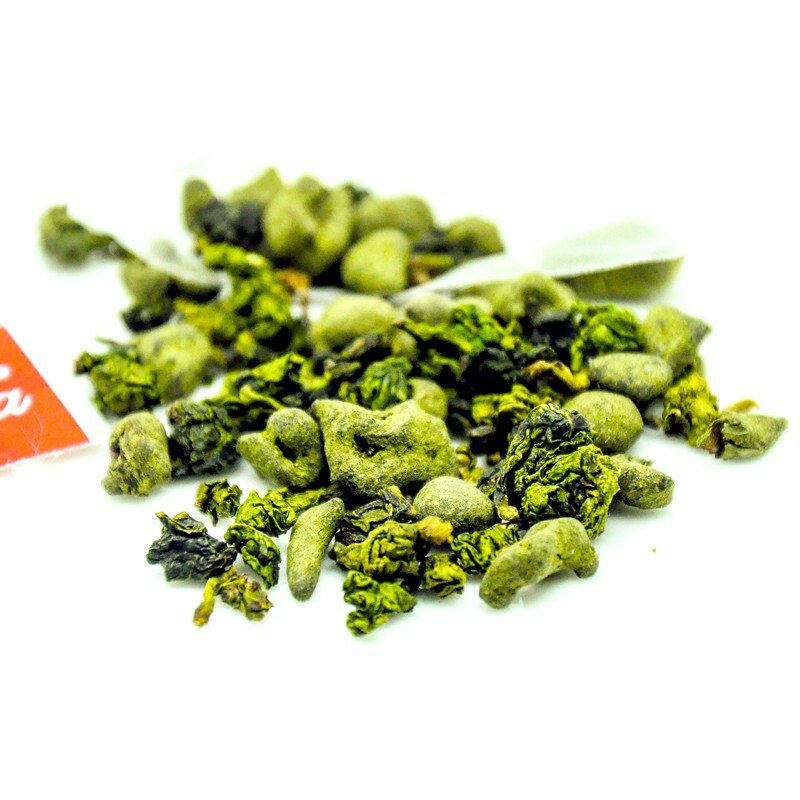 This tea is a mix of Tie Guan oolong and Ginseng oolong tea. 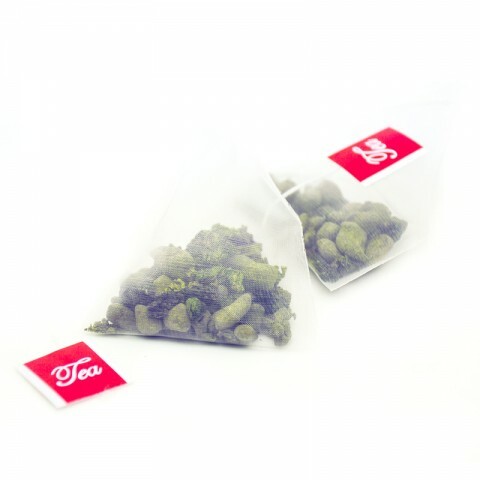 The 3D pyramid shape sachet gives the full leaf teas more room to infuse, offers plenty of space for them to unfurl, expand and reach their full potential thus achieving the fullest taste and finest aromatic quality in every brewing, while minimizing the preparation and brewing time. Each pyramid tea sachet could easily brews 2-3 cups or a small pot of tea in 2 minutes. Customizable with your own blending recipe and packing. 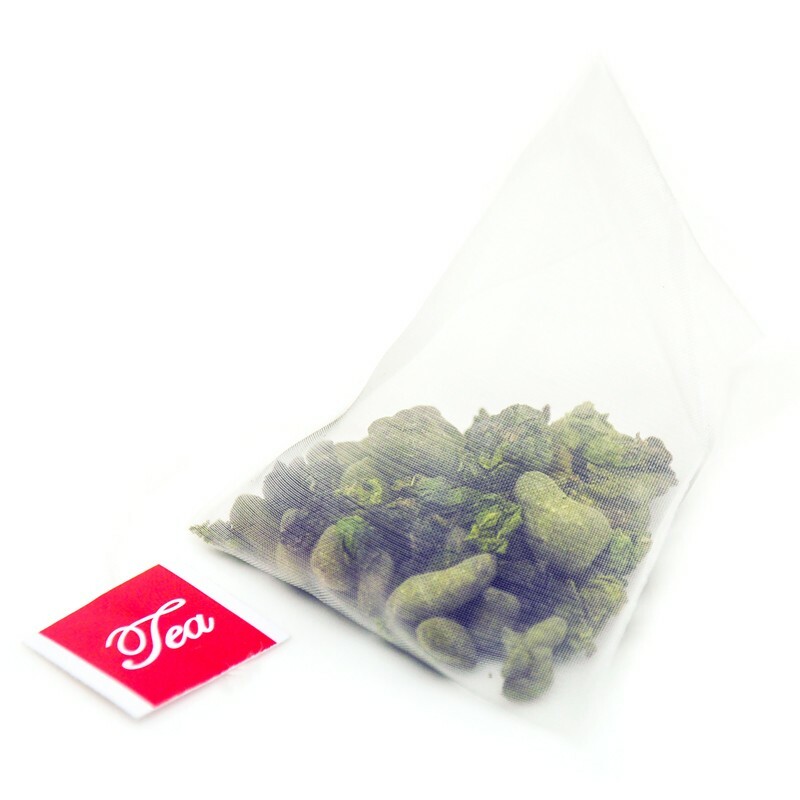 Place 1pc tea sachet into the tea cup or teapot→Pouring hot water over 95℃/200℉→Steeping for 2~3 mins. Each pyramid tea sachet brews 2-3 cups or a small pot of tea.